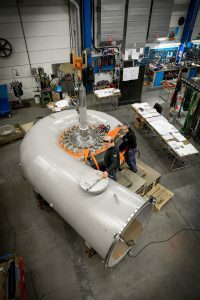 2017-04-04 Tännfallet's new Kaplan turbine final assembly. 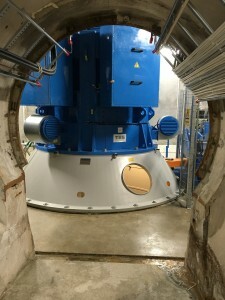 2016-07-01 Högsby power station is rebuilt with 2 new TURAB turbines. 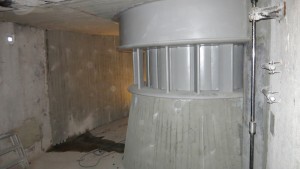 2015-02-10 Långgölsmåla power station is modernized with new turbine, generator and control equipment. 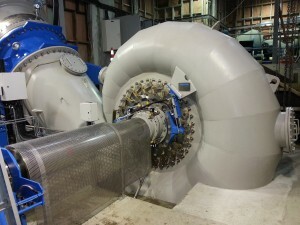 2014-06-10 TURAB's seventh turbine to New Zealand commissioned. 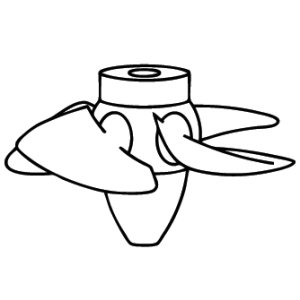 2014-03-28 Small Kaplan turbine being shipped to Central America. 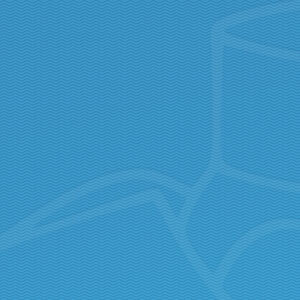 2014-03-03 Big effort in IT is beginning to yield results. 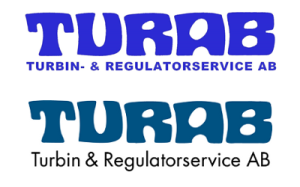 2013-05-24 Turab-logotype gets new font and colours.